Now is its 11th year! The CPOA Run to Remember is a family and communtiy event held annually to honor and remember peace officers who have fallen in the line of duty. Proceeds benefit local law enforcement support charities. Past recipients of these proceed include the Northern California Chapter of Concerns of Police Survivors (C.P.O.S. ), an organization whose sole mission is to assist with the rebuilding of lives of surviving family members of law enforcement officers killed in the line of duty. This event is open to the public and parking will be free for all attendees! 5K & 10K Run features a unique and fast course that is a challenging combination of trail running and scenic rolling hills. Kid's Fun Run/Walk (for ages 12 & under) is an enjoyable 1-Mile course inside Shadow Cliffs Regional Park on scenic trails. 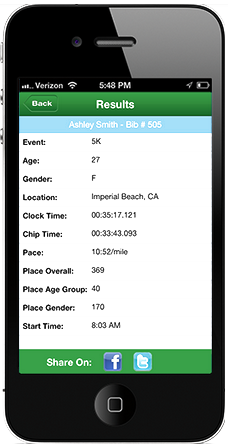 5K & 10K Run Individual - $45. Kid's Mile Individual - $25. Fees include custom commemorative t-shirt and park entry fee. All runners pre-registered by May 5th will receive a run T-shirt. Thereafter T-shirts cannot be guaranteed to be available. 5K & 10K Run - Trophies to top overall male and female, medals to top three runners in each age division. Kid's Fun Run - All participants will receive finisher award..
A variety of food trucks will be on-site at this year's event!